Benjamin was very professional and easy to deal with. His quality of work is fantastic, and went above and beyond. Contract and payment terms were fair and no discrepancies (as it should be). I can highly recommend Benjamin and Minor Detail Matters. Thank you for your review Marco. We had a great time working with you and your family. We hope you enjoy the space again now that it's repaired. We look forward to the opportunity to work with you in the future. Benjamin and his team did a quality job in upgrading the kitchen with new cabinets, flooring, drywall, back-splash, lighting, and appliances. Great attention to detail and the end result was beautiful! Thank you for your review Mark. You were very well prepared with all the scope of work to be completed. You set a target for us, we're glad to have been able to hit it and to work with you on this project. We look forward to working with you on any future projects. Do this job bail on us at the last second. We needed the job done in a week in time for our moving day. I posted the job and was pretty hopeless about it being done in time for a fair price. Benjamin came and looked at it and started the next day. He gave us a fair quote and out of all the people that came to check it out, my husband said he liked his "vibe" the best. He was knowledgeable and professional. Benjamin and his crew worked until well into the night to get the job done so we could move into our new house. He communicated with my husband consistently throughout the project sending lots of pictures along the way. They cleaned the floors really well when they were done. We're having them back to paint the walls and would definitely recommend them! Great work! Thank you for your review. We had a great time working for you guys and getting the house ready. We look forward to coming back and painting the house. It was communicated clearly, what you were expecting and the deadline you had. You gave us a clear target to hit. See you guys soon. Benjamin was very punctual and gave frequent updates throughout the job. The team was able to get the job done on schedule and had a few pointers for me as I complete the rest of the reno. I would not hesitate to refer MDM to anyone. Thanks for your review Gary! It was great working with you and getting your basement ready for some extra space. We're looking forward to seeing the completed pictures and to working with you again in the future. MDM drywalled the basement of our house. Thank you for your review Jim. You were very clear with your expectations. We had a great time working for you and look forward to any future projects you may have. Thanks again. Dry wall work and painting. They had to redo drywall ceilings and paint them. The work was done with meticulous care and was done to our satisfaction. Thank you for your review Larry. We had a great time helping repair your ceilings and chatting about sports! Looking forward to working with you again in the future!! Excellent job well done taping, mudding and sanding our basement reno. Walls and ceiling. The price was competitive and I was impressed by the high quality end result. I would recommend Benjamin to anyone. Thank you for your review! You were very accommodating and made the process very smooth. We look forward to working with you again. We hope you enjoy the basement! Hired for a fairly complicated drywall job. Benjamin was very professional, did a great job and I will happily hire him again for my next project. He came when he said he would, kept to the schedule and left the house very clean. Thank you for leaving a review. We look forward to helping with the rest of your projects! Benjamin and his worker did a great job drywalling our basement reno in Georgetown. He was reliable and showed up on time everyday until the job was completed. He was good at communicating his daily plans to me and kept me updated on the progress. He also made sure to clean up after the job and followed up a few weeks later to confirm that I was satisfied with the work. Thank you for your review Greg! It was a pleasure working for you and your family, you were very generous throughout the process. You also did a great job on the framing and the basement looks amazing from the follow up photos you shared with us. We look forward to being able to work with you again. Great work, competitive cost and exceptional communication from start to finish. 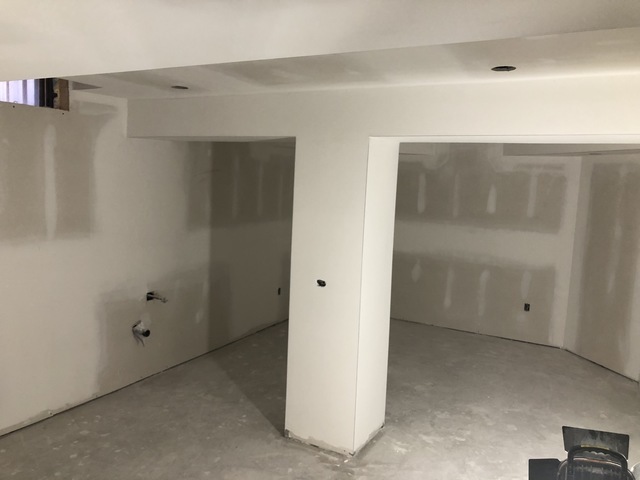 I reached out to a couple of drywall contractors from Homestars, Ben was the only one to take the time to really understand what we were looking for and discuss our options and provide rough pricing over the phone. He showed up on time, every time and got the job done in the time he said which kept us on schedule. We made a few changes and increased the scope of work mid project which Ben handled very well. 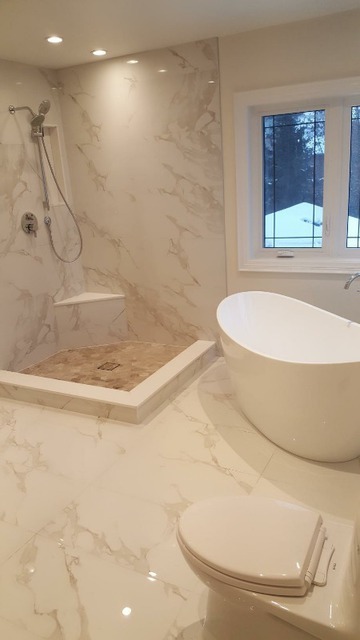 If you're considering hiring Ben, you will be impressed with not only his finished work but his professionalism, communication, promptness and follow through. We'll be bringing Ben back for projects in the future. Thank you for your review Bryan. You were equally amazing to work with. You knew exactly what you wanted and communicated your expectations clearly. We hope you and your family enjoy the new home. We look forward to working with you in the future. Merry Christmas and Happy New Year's Bryan and family. Welcome to Minor Detail Matters. 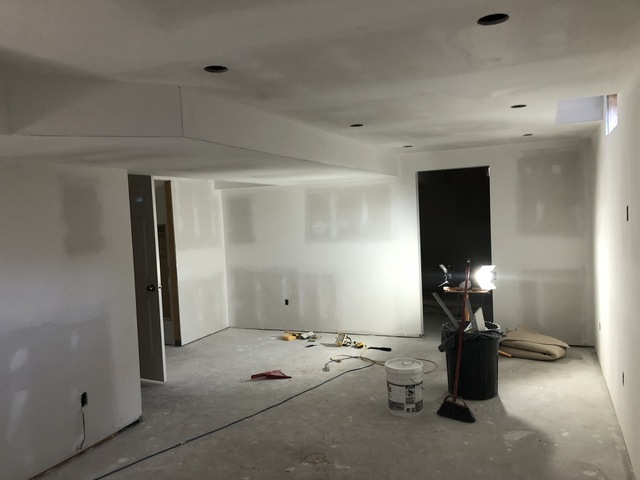 We offer full service drywall and painting services. 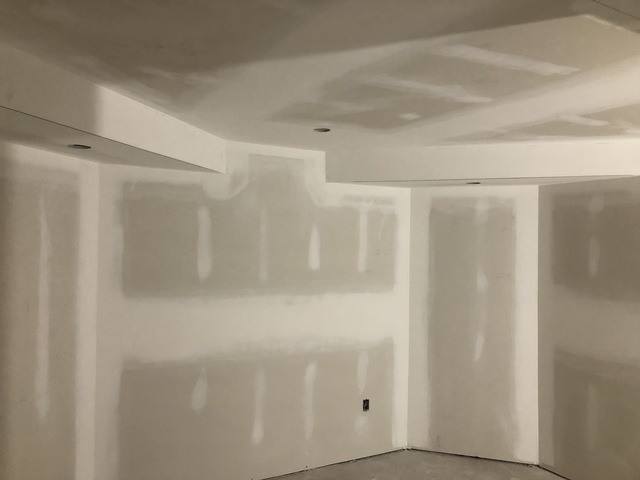 For drywall we offer: Patching, skim coating, plaster, repairs, installation, removal and demolition, taping, and corner bead. 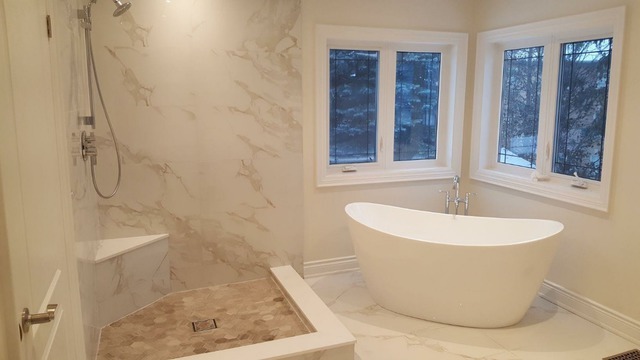 We also offer a variety of Painting Services which include: spray paint, doors and trim, interior and exterior, caulking, ceilings, and walls. 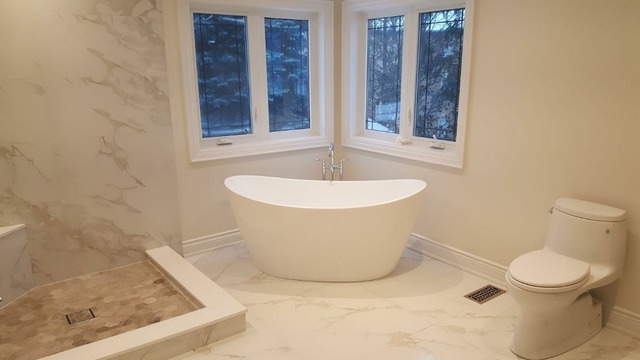 We offer free onsite estimates and will work with you to complete the job to your satisfaction. Contact us today to schedule your appointment. We're looking forward to working with you.